Understanding the reasons that clients depart is essential to preventing future defections. 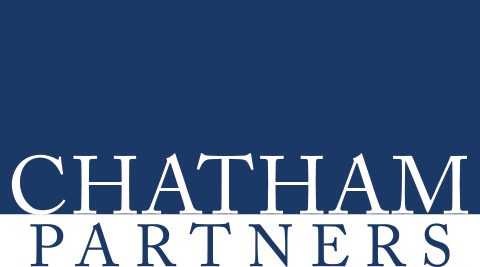 Chatham’s Departed Client Analysis extracts valuable information from decision makers at former client companies and the intermediaries who may have influenced their decision. We focus on providing critical insights into why specific clients have left and recommend practical steps to help firms learn from these situations. It is especially important to know if warning signs have been missed, which the client believes they provided. What was the response to them? Was the relationship manager on top of the issues? Did they tap additional resources and/or senior leaders for help? How did the intermediary figure into the decision? What was the client’s moment of truth, or tipping point, in making the decision to leave? What could have been done differently to retain the business?